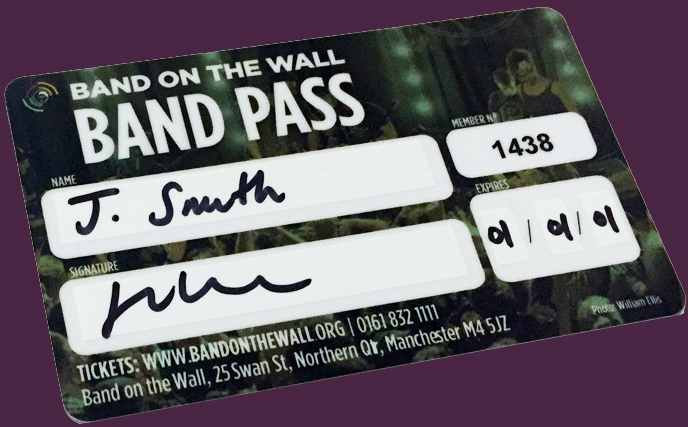 Support Band on the Wall with one-year, five-year, ten-year and lifetime memberships. Bronze, Silver and Gold packages come with all of the above for five years, ten years and a lifetime, plus an exclusive metal membership card and welcome gift. Starting at just £30.00, available in the shop.